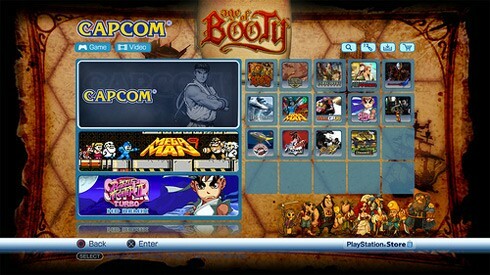 If you have a Playstation 3 or a PSP and simply love Capcom titles then I got some great news for you. Currently now through January 10th 2012, Capcom is slashing prices on all PSN downloadable titles. There are some great titles such as some old school fighters and even both of the Bionic Commando Rearmed titles. This is only sale we recommend that you do not miss out on. Thanks for the early Christmas present Capcom!